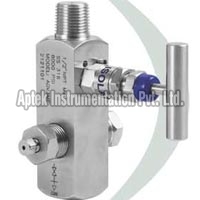 Gauge Valves, offered by us, are designed for safe installations of Pressure gauges. 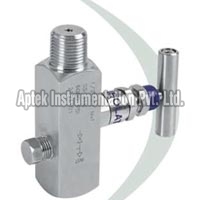 The suitable model of Gauge Valves can be selected for isolation, calibration or drain purpose. 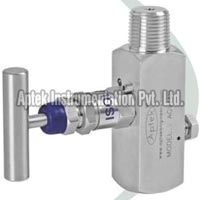 We provide a wide range of Gauge Valves such as Forged Body Gauge Valve, Gauge Bleed Valve, Gauge Vent Valve and Multiport Gauge Valve. 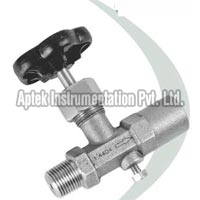 Our Gauge Valves come along with bleed screw, went plug and multiport options are to choose from.